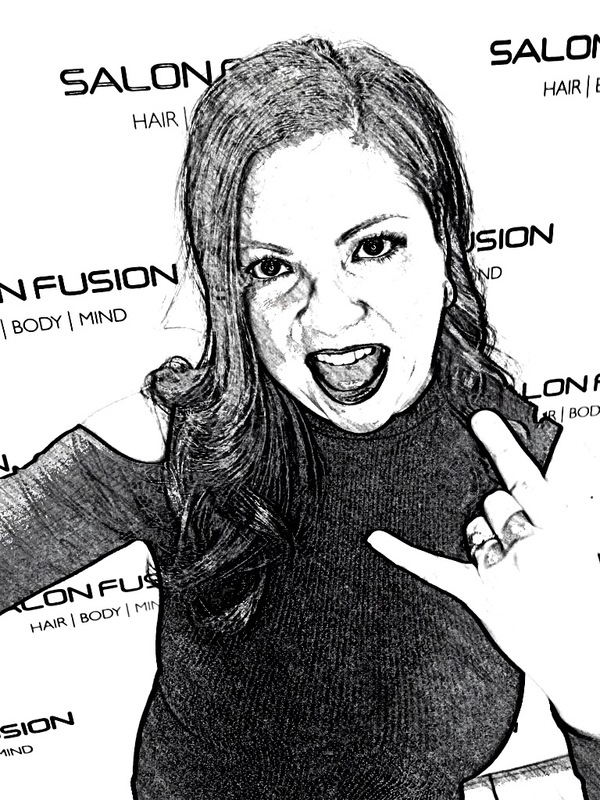 Here at Salon Fusion Hair | Body | Mind, we bring our clients the highest quality hair and skin care products that the industry has to offer. From the luxurious British skin care and spa brand ELEMIS, to the world renowned haircare line Kerastase – and the New York Fashion Week icon line, Bumble and Bumble. Our extensively trained professionals are here to answer any questions and prescribe the perfect regime to tailor your needs.